Beautiful vintage restored 1930 cottage. excellent location to downtown and HPU. 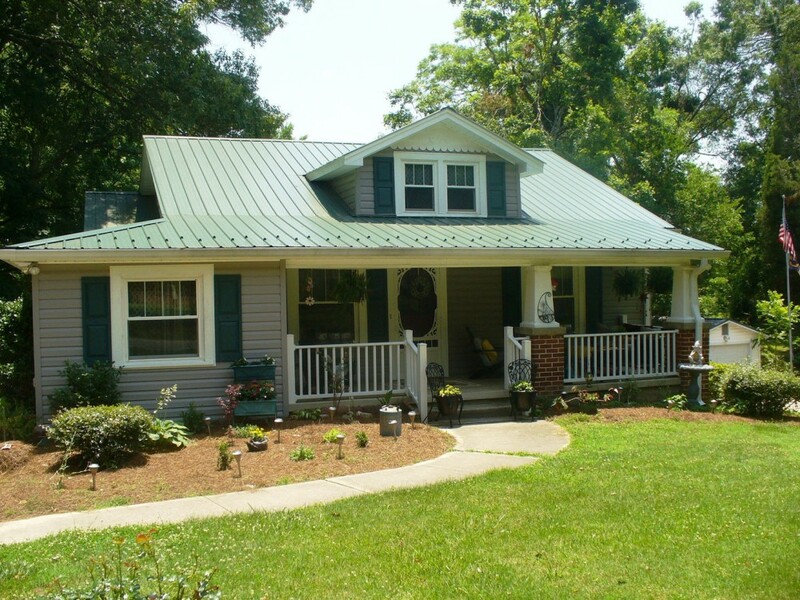 Wonderful front porch and large private 1/2 acre backyard with deck. Full laundry on site. Weekly rental only during Spring and Fall Furniture Market @ $1500.00. Beautiful heart of pine wood floor throughout the house. Bead board ceilings and vintage furnishings. Brand new kitchen and bathroom with all amenities. Tin roof that sings when it rains! You will enjoy the whole house and especially cozy front porch and private backyard and deck. I am always only a few blocks away and happy to assist you in any way. Home is on a well trafficked street between 3 secluded townhome/condo communities. Lovely church and neighborhoods across the street. This place is awesome! Beautiful antique furtniture, tons of rooms, and very homey. It’s in a great location. The host texted us to let us know check in details and reassured us she was close if we needed anything. Our experience was great here and we would go back! Accommodation was as listed. Unfortunately, all smoke detectors were inoperable. Airbnb does not require hosts to have smoke detectors which is a large negative for me.